Introducing myself and my latest project. I'm a little Mustang crazy. I own 4 Mustangs, a 65 Hertz GT350 fastback replica, 2019 Bullit, 2017 Lightening Blue GT coupe and my latest purchase 69 Convertible. I've had the 65 Hertz replica for 8 years. 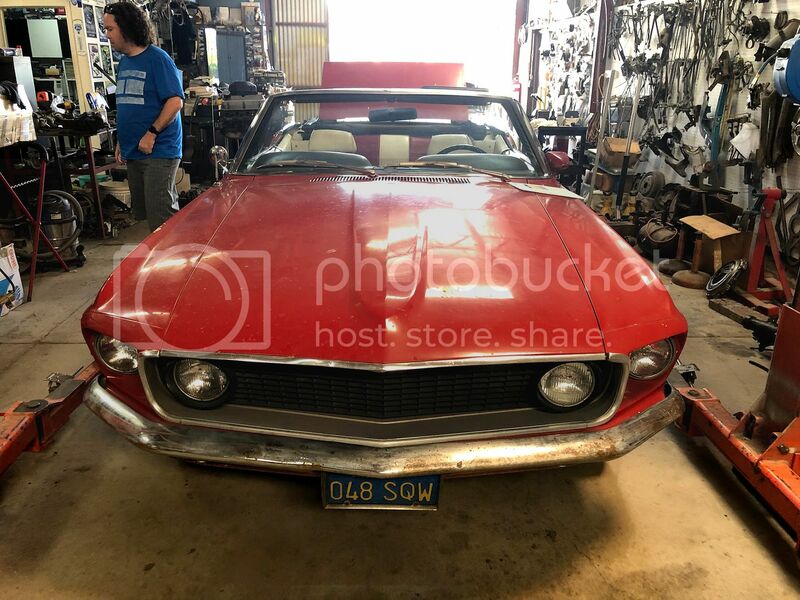 The project car is a 69 convertible. This car will be the focus of this thread. 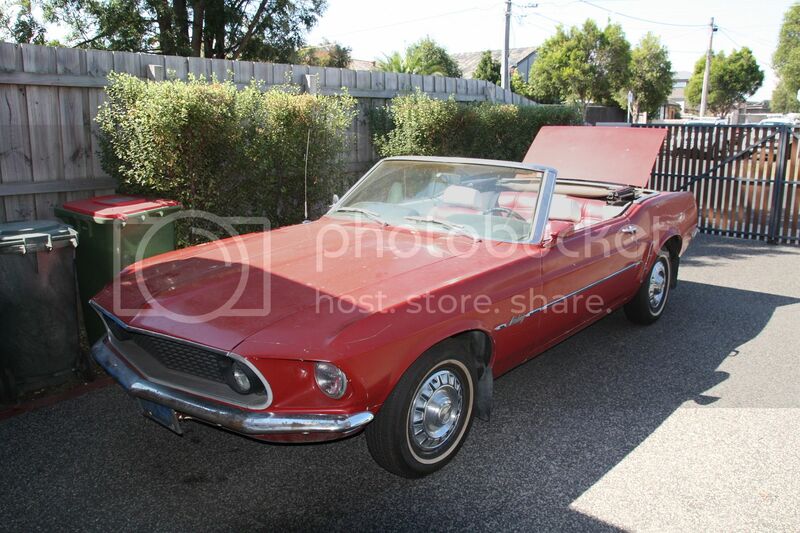 It is a Californian car that was imported to Australia 2 years ago by the guy i bought it from. It was garaged for 20 odd years. It is currently an I6 200ci 3 speed manual. Drums all round. Original colour was meadowlark yellow with deluxe white trim inside. 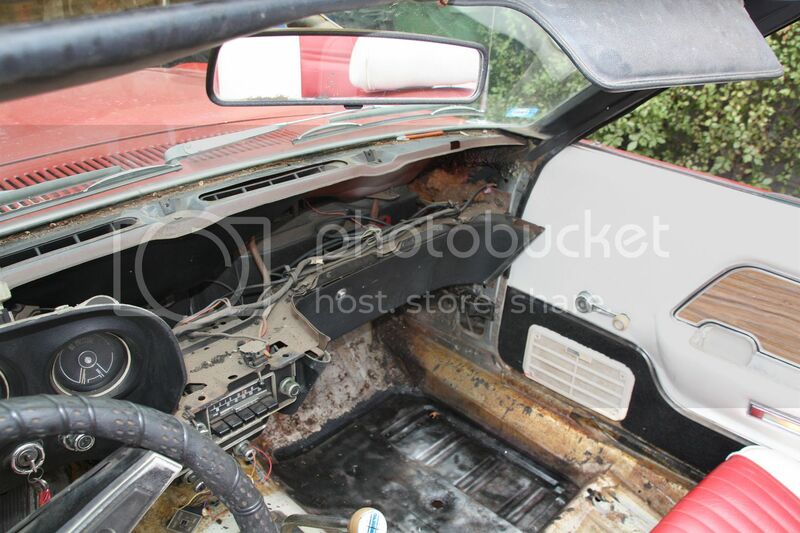 Its build date was 13 Nov 1968 which i believe just gets this car in before the Australia ADR date of 1 January 1969. 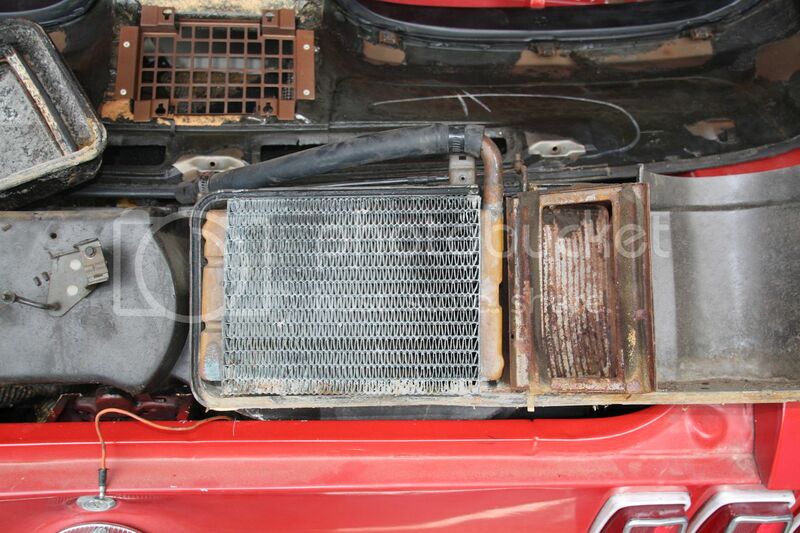 As the car is not a valuable low volume or rare car i'm going for a Restomod build. 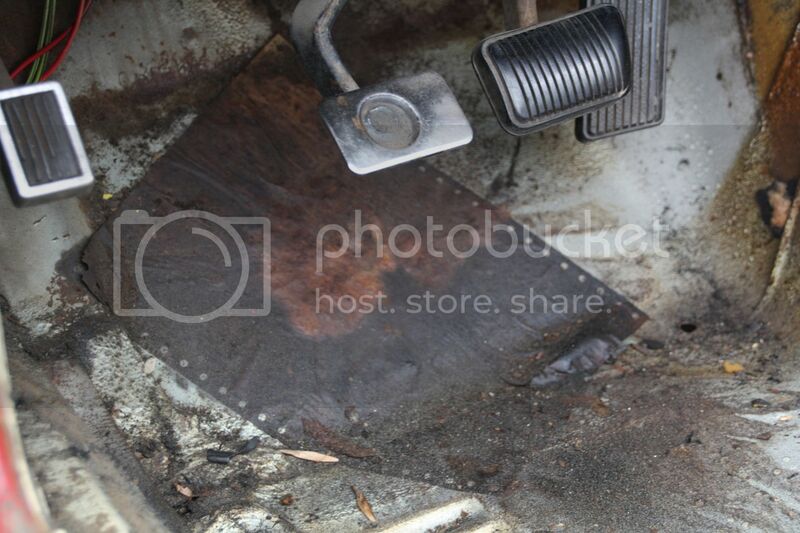 One outstanding item is the steering. I was originally thinking rack and pinion from RRS but the local muscle car guy says to go the Borgeson Power Steering pump. What is everyone's thoughts on this. I want the car to drive not trailer around. For example i just did a road trip in the 65 up through the Snowy Mountains. had a great time but the engine gets hot going up hills and the drums overheat going down hills. The original steering is OK but vague and you need to really concentrate otherwise it goes off line quickly. I want the 69 to drive like a modern mustang but have the charm of a classic mustang so road trips are more comfortable. I will post lots of photos of the car as is. 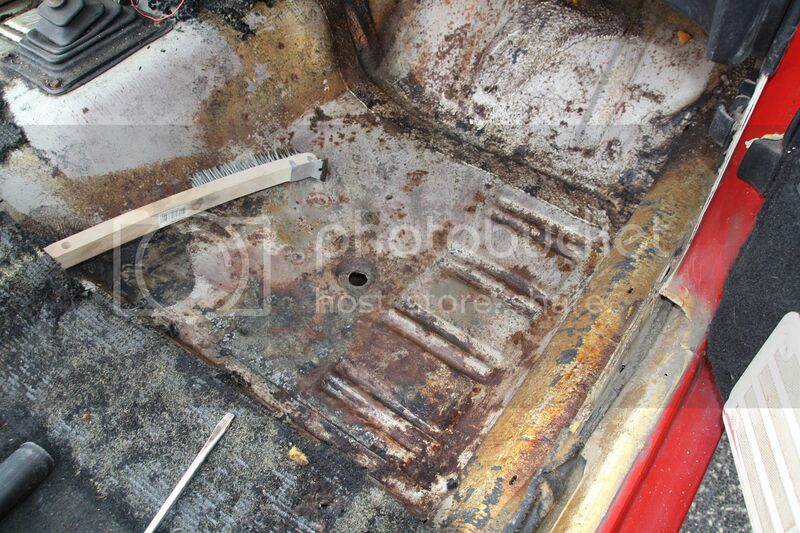 The best thing is the car is very straight and has no rust (not that anyone can see yet). I know it's not going to be cheap but hey, we only live once! 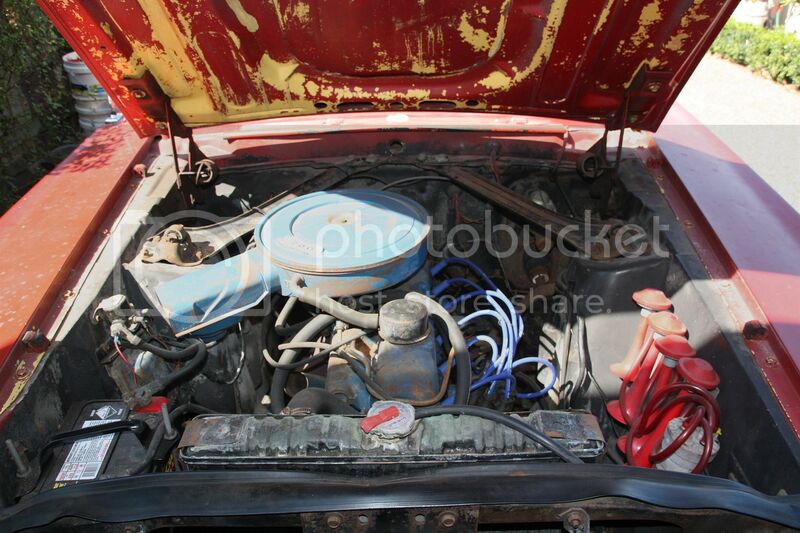 it looks like an interesting project and I think you definitely need a power steering. I don't have one on my car, but mine is a stock V8, so a power steering is not really needed at this stage. I saw the Borgeson a lot in all the parts stores. Definitely someone more experienced than me will give you some advice. Are converting it to RHD? Welcome to the forum. Looking forward to seeing the pics. Thanks everyone for responses. To answer the question i will be keeping it LHD. Did some research with some mustang mechanics and the Borgeson pump is the way . The mechanic has changed racks to borgeson steering pump in early 60's mustangs and all the owners are happier with the set up. 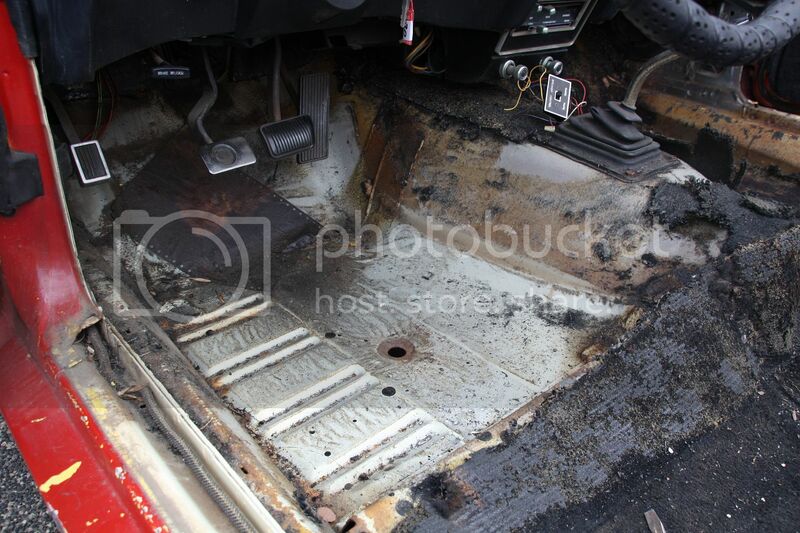 So today marked day one of the work on the car. Here are some more pics. Looks like a factory sheet for interior options. Anyone seen something like this before? If you look closer there is a sheet of paper stuck to the floor. Its all brown and no legible writing on it. What do you think this is? 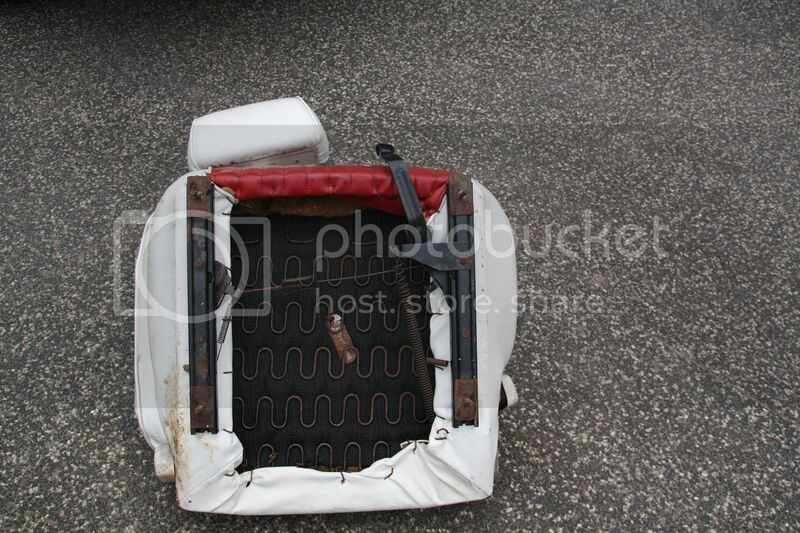 Passenger side not looking as good. 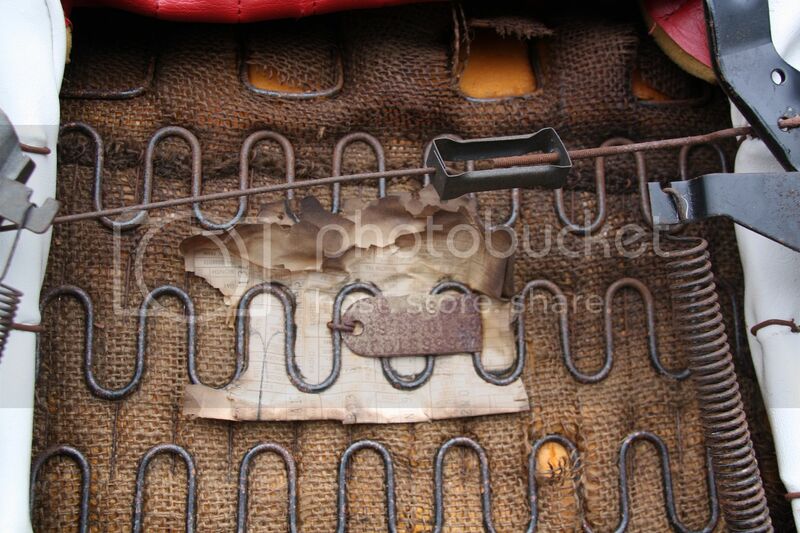 The heater has been disconnected so i suspect the rust has come from a leaking heater unit. Got stuck into it with the wire brush. 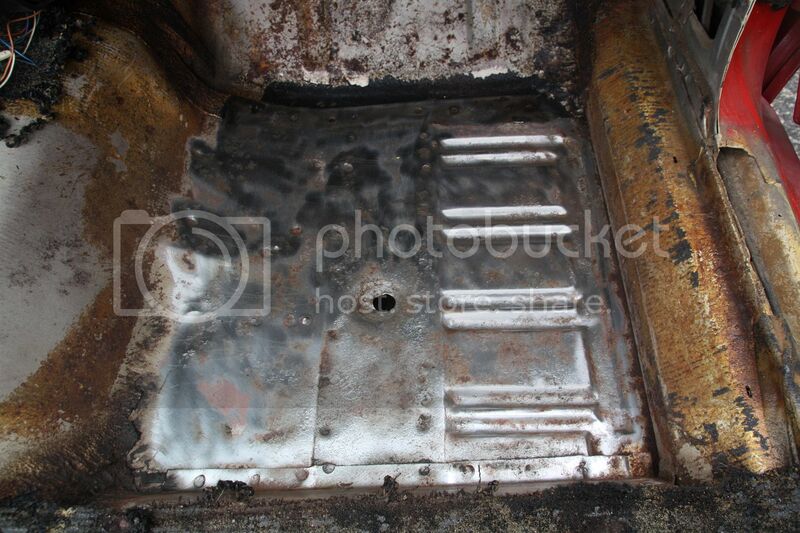 The rust was only surface. Got the wire brush on the drill and it cleaned up great. 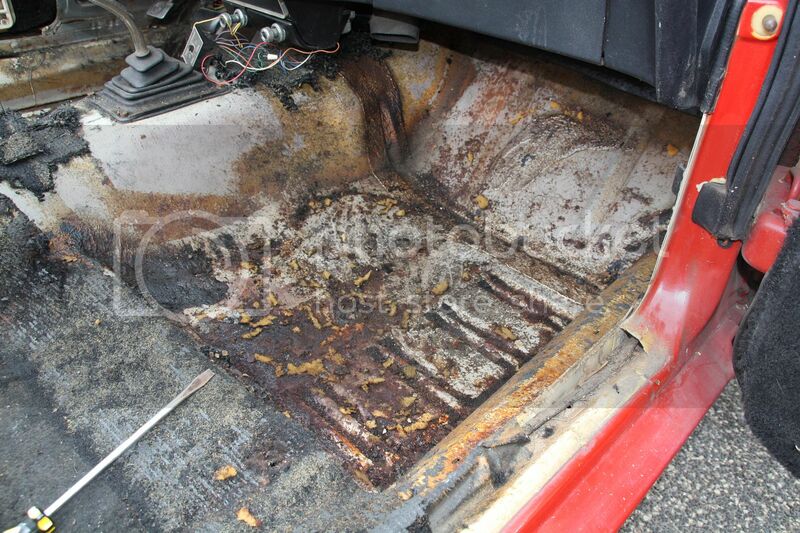 Floor pans look original to me. Can anybody tell? 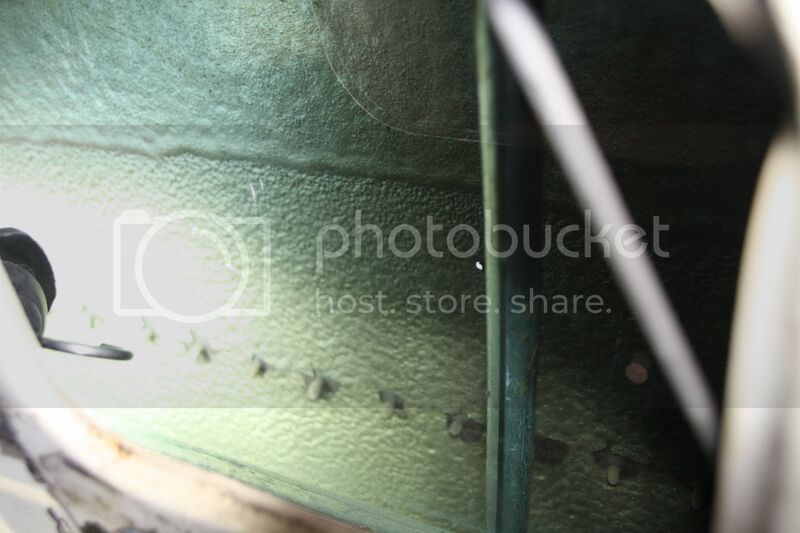 Underside of the dashpad. Looks like some factory markings. 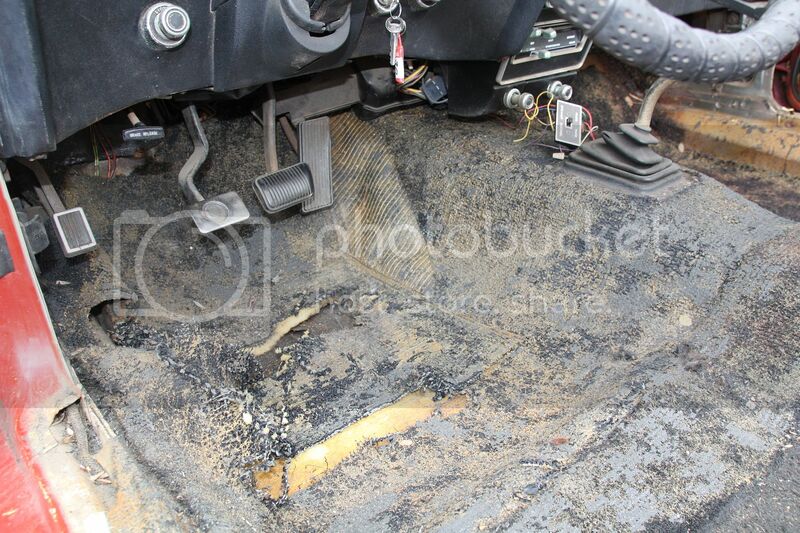 That sheet of paper in the footwell was most likely the factory build sheet. Shame it is like it is as it would have told you how the car left the factory. 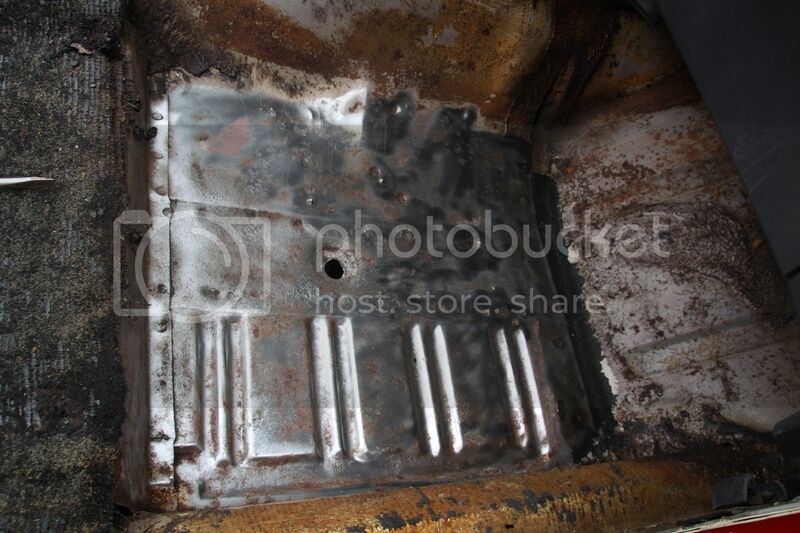 But there's another build sheet remnant in the seat springs. Retrieve and preserve it as best you can. Thanks for the link dwayne. 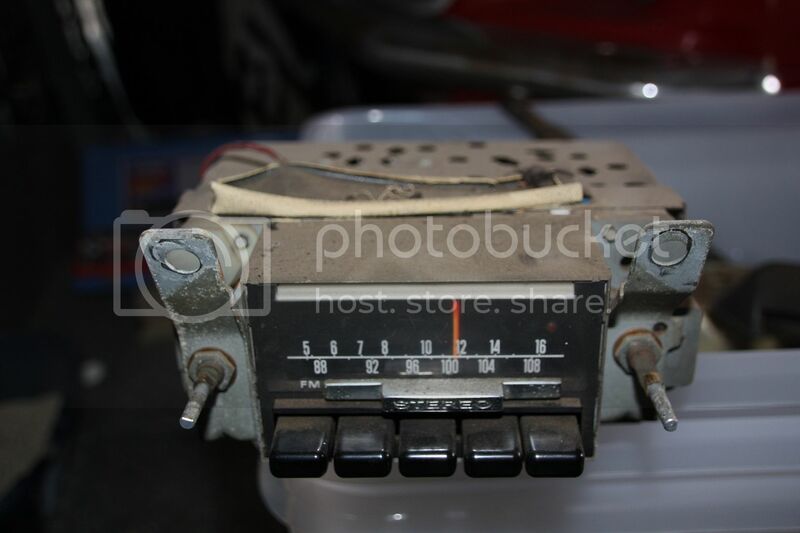 I have a windsor 302 which will get rebuilt but still yet to source the AOD. Probably go with a fully rebuilt AOD to suit my application. 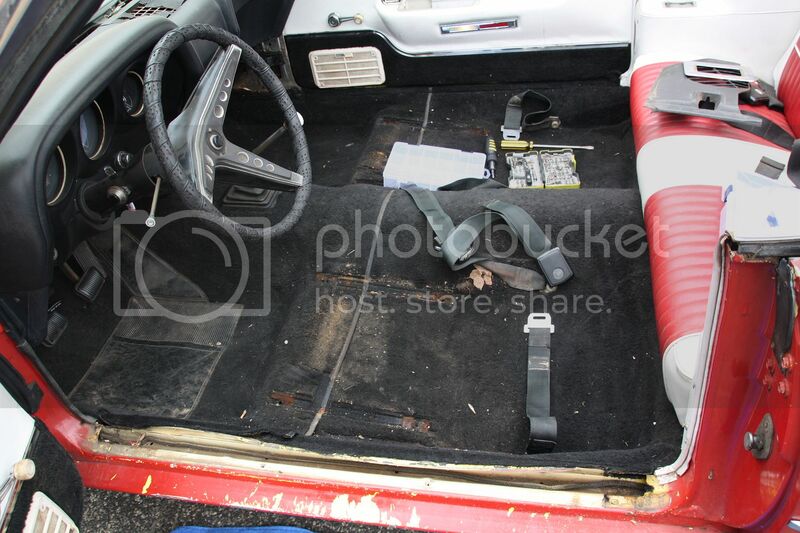 Got stuck into the dash area today. 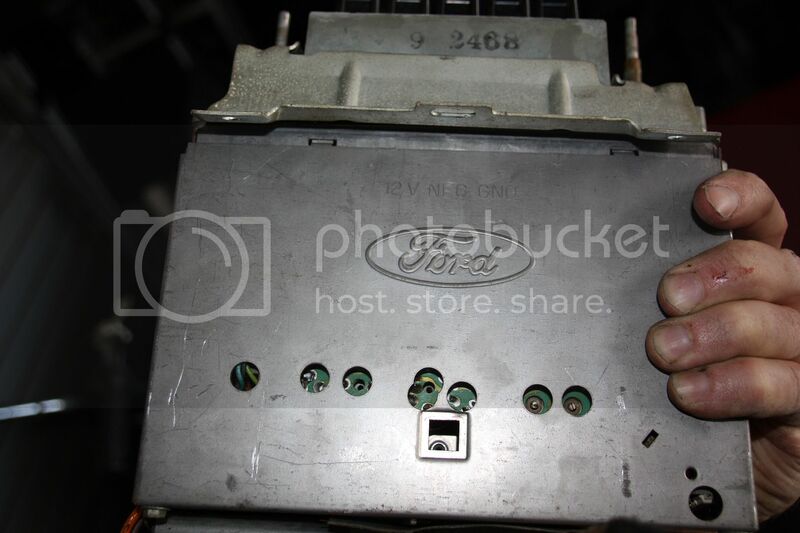 The FM radio in the car is a ford part. That's it for today. Hope to get a little more done tomorrow. If anyone is looking to buy a 200 ci 6 cylinder or a 3 speed manual gear box let me know. I have an ad on gumtree. 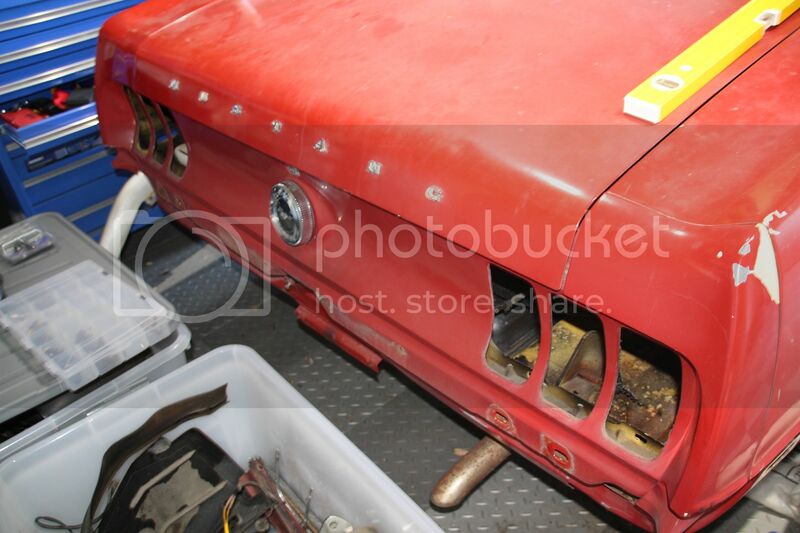 How much will a body rotisserie need at both ends of the car for the 69 body? I'm trying to figure out if it would fit in my garage? How heavy would the body be with no drive line? Anyone know. Cool project. 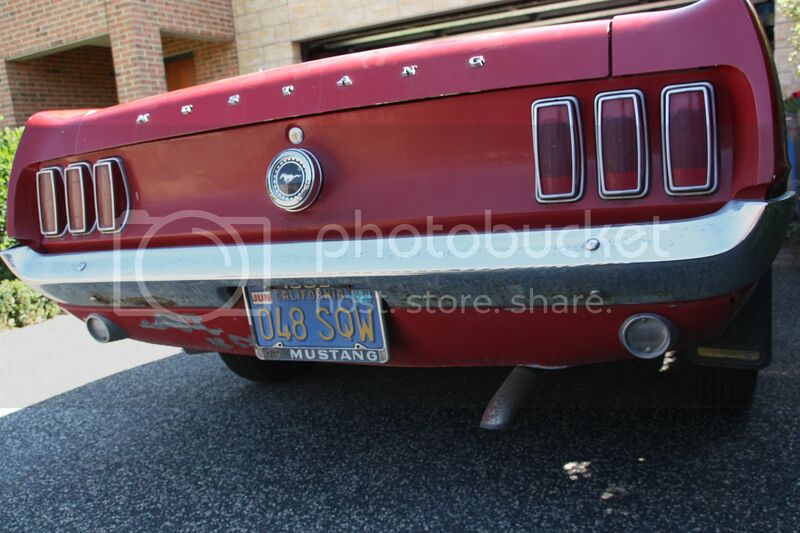 My 69 was on a rotisserie without engine , interior, body shell basically, Mounted via the bumper mounts front and rear. thx dwayne i will investigate that as a option. Only needs to be for a short time while i clean and paint underneath. 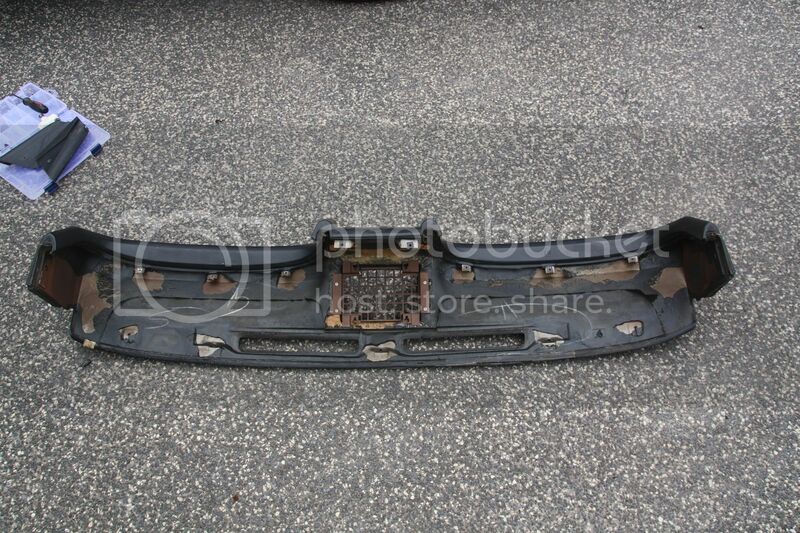 What does everyone use underneath their Mustangs to protect the chassis and body? i'm a novice when it comes to car restoration as the last car i did up was a 66 Falcon XP when i was in university back in the early 1990's. There's a marine etch primer in the red oxide colour that is really good. Shaun will probably remember the name of it. I'm using 3M underbody deadener on mine. So first you spray the etch primer and then the 3m Kahguard? Yes, always need a good epoxy primer over bare metal. I think the brand is Intergard, but can't remember which one. It's a marine grade etch, so extremely high quality. 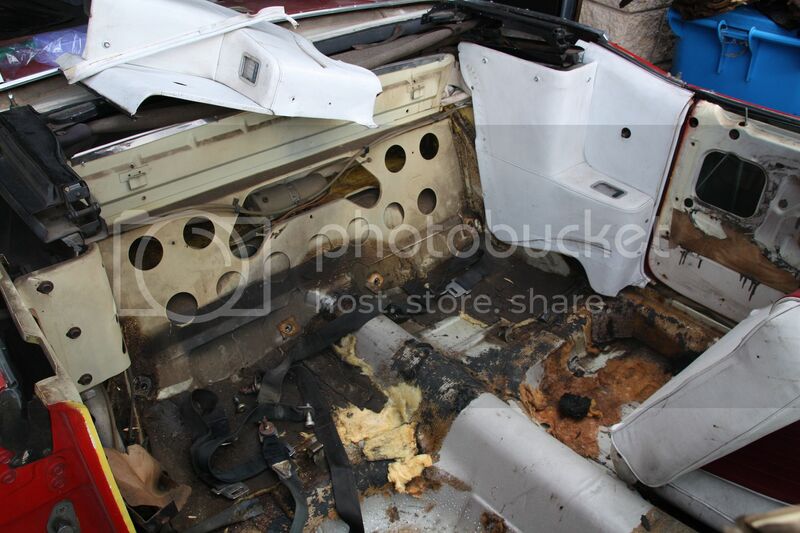 Working away stripping the car. Will post more photos on the weekend. Still chipping away on the striping of the car. 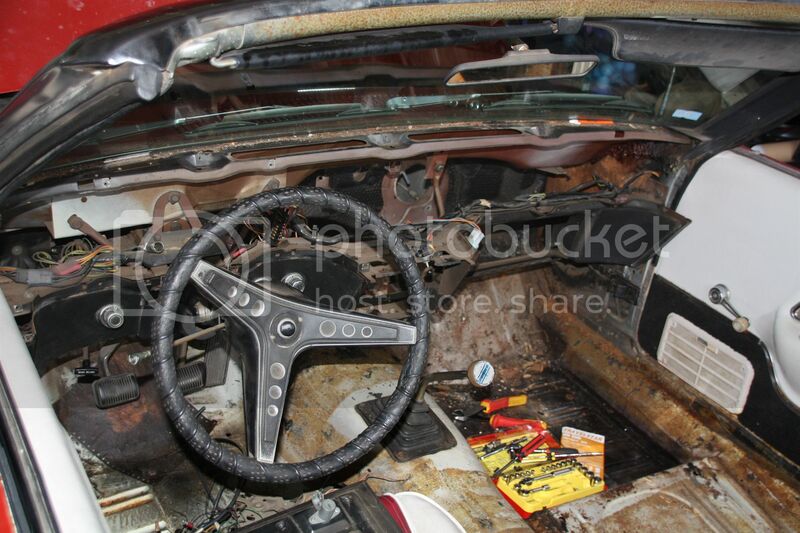 Bit hard to tell below but this is the inside of the passenger door. It's been drilled, pulled out and filled. Will probably buy a new door. 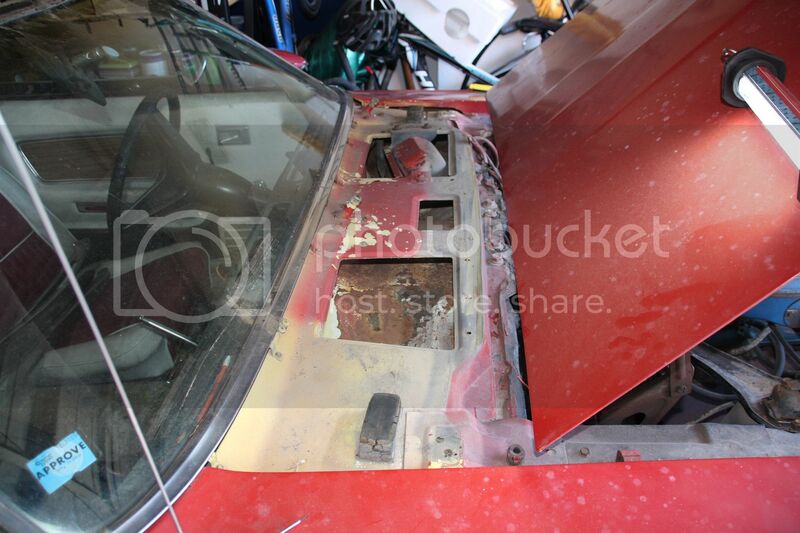 Cowl area has some surface rust but it will clean up fine. Could do with some help in what brakes to go with. Will being converting to 4 wheel disc brakes. I like the look of painted red calipers. Not going for huge horsepower with a fairly standard 302 rebuild. Should i go local with the likes of Hoppers Stoppers or get Baer or Wilwood kits? What do i need to know before making a decision? I think i will be going with a 17 x 8 rim for the car so will have plenty of brake options to choose from. Mustang Steve has good kits for front & rear conversions. Good wheel choice for a '69 - will give you plenty of brake and tyre options. I had Baer 4 wheel discs on my big block Mach 1 and I reckon they looked pretty good.